Spy Agents offers you this USB Camstick which serves a dual purpose. 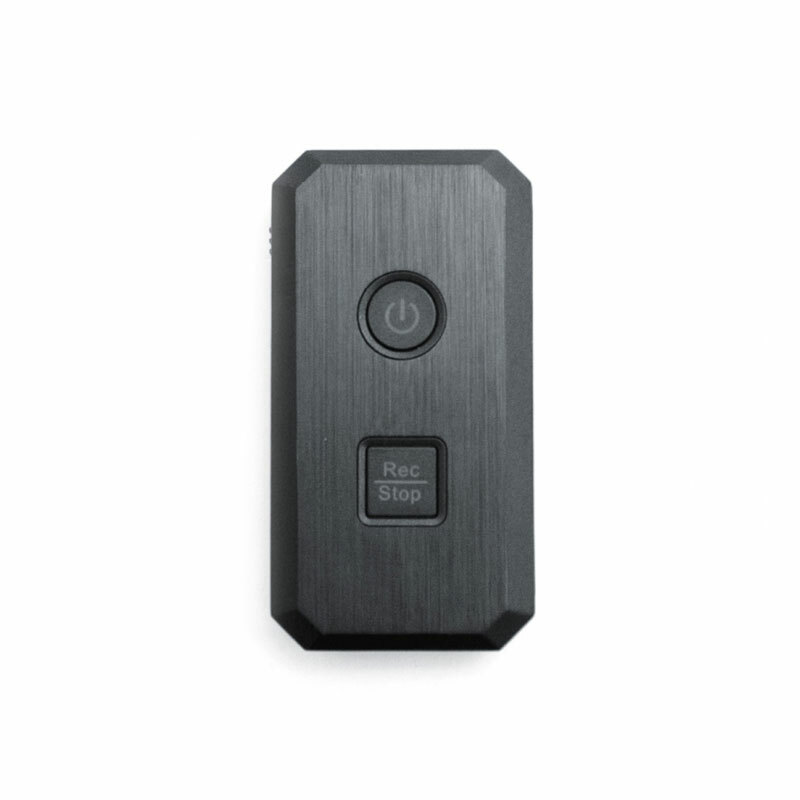 The Camstick can be both a flash drive and a hidden surveillance camera because of a tiny digital video recorder built-in the small device. This handy yet deceiving device does not need computer plug in for it to work nor does it needs wires for such. 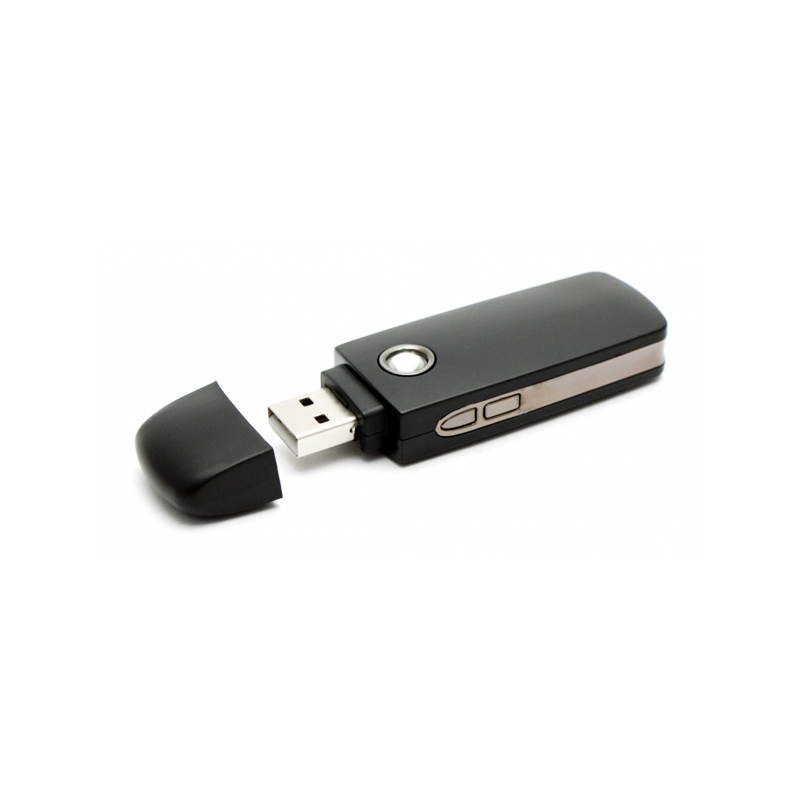 The USB Camstick can be activated with just a click of a button. 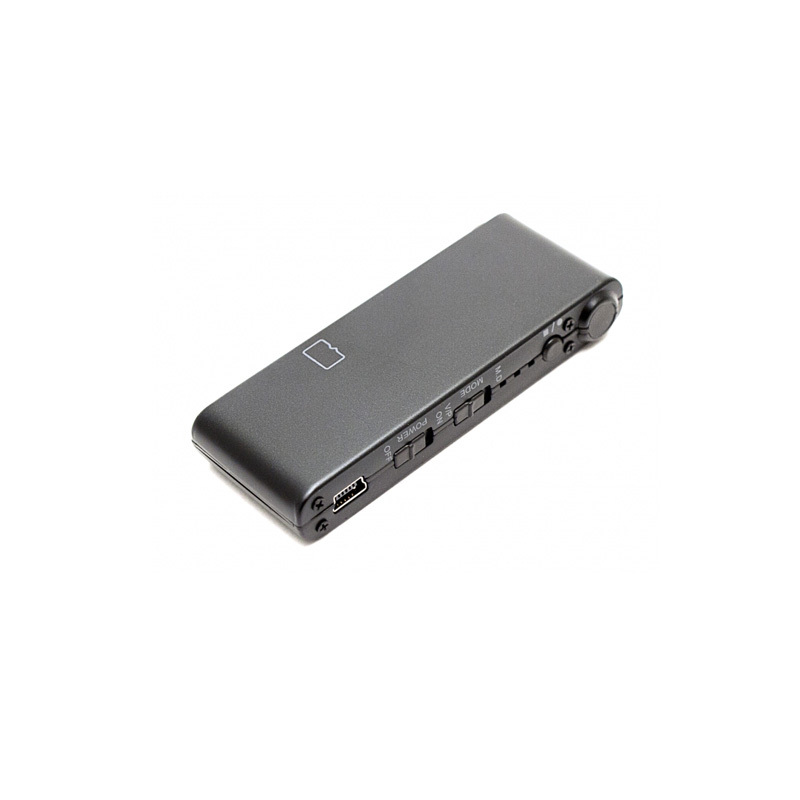 With this device, you can record hours of footages because of its capacity to support removable storage systems (micro SD cards) that grant up to 16 GB of memory space.